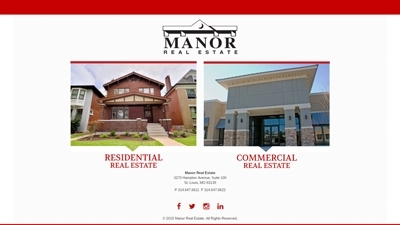 We are currently featuring custom built WordPress websites for our client Manor Real Estate. 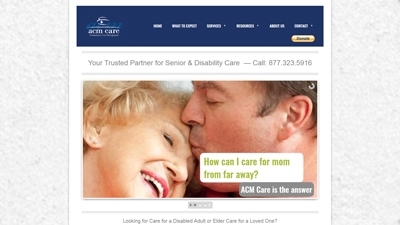 In need of Web Services? 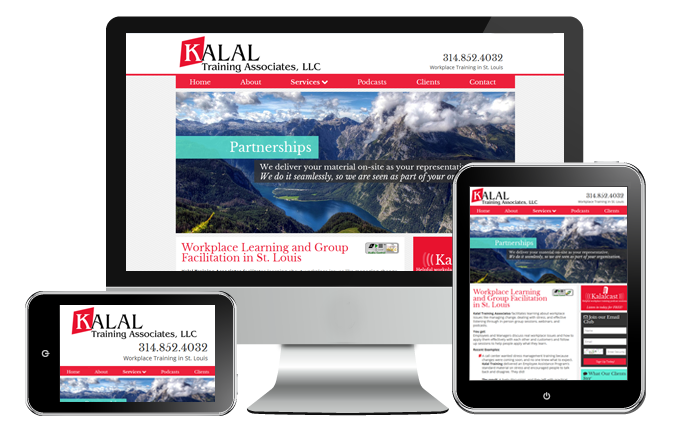 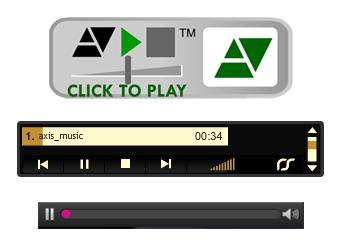 Contact Hot Lava Media to design, develope, build or redesign your website today! 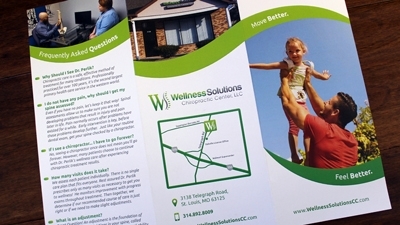 Not only do we manage the online presence for Wellness Solutions, but we also do print design as well. 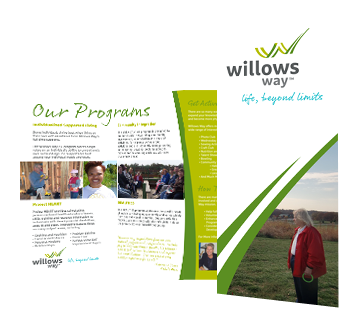 In need of Web or print Services? 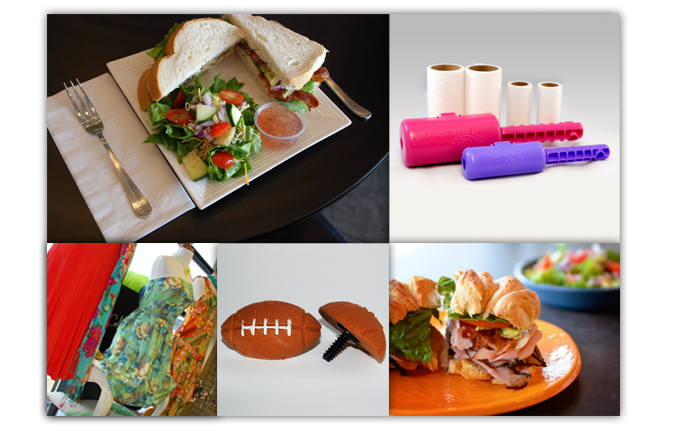 Contact Hot Lava Media today! 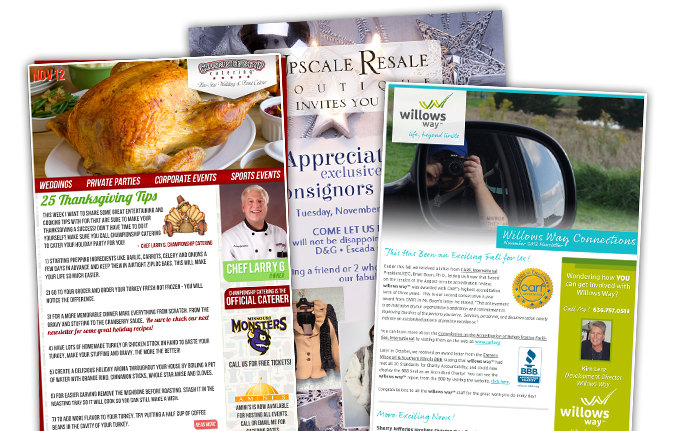 We offer multiple marketing and SEO/Search Engine Optimization packages to improve search engine rankings increasing traffic to your website. 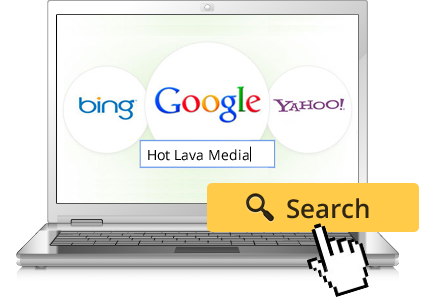 Let Hot Lava Media help people find your website today!